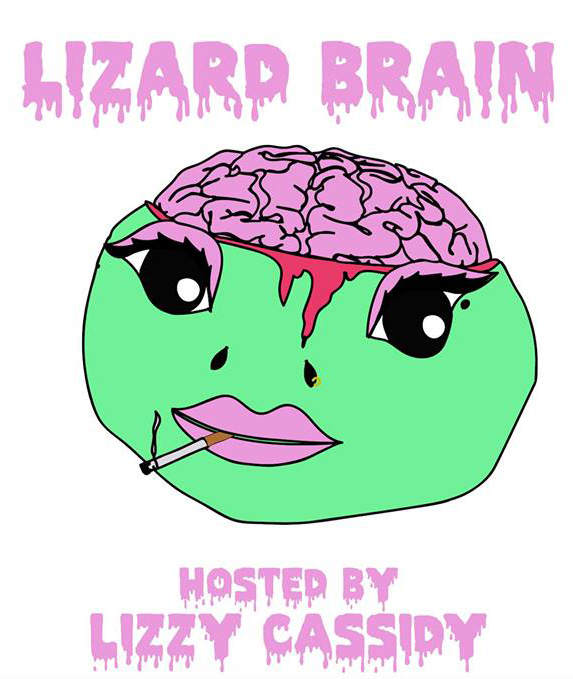 Lizard Brain is a monthly comedy show hosted by comedian Lizzy Cassidy (not a lizard). On the second Thursday of each month she invites her funniest friends to come hang out, drink, and make audiences laugh. We’ve got good food, cheap drinks, and great (FREE) comedy. 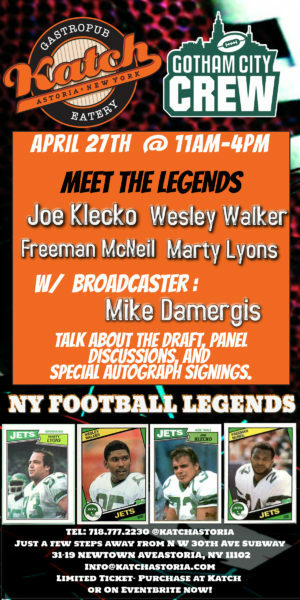 You’re not going to want to miss out on this one!